Stainless Steel, Quartz, Copper, Cast Iron and Granite - see the newest styles and designs in kitchen sinks at Fulfords, downtown Owen Sound, Ontario. From economical drop-in units to undermount and Apron-front Farmhouse style, we have them on display. 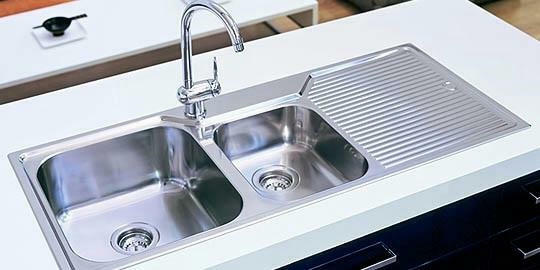 We also carry laundry, bar and utility sinks for every purpose.